I just got this great product called PortPlugs. 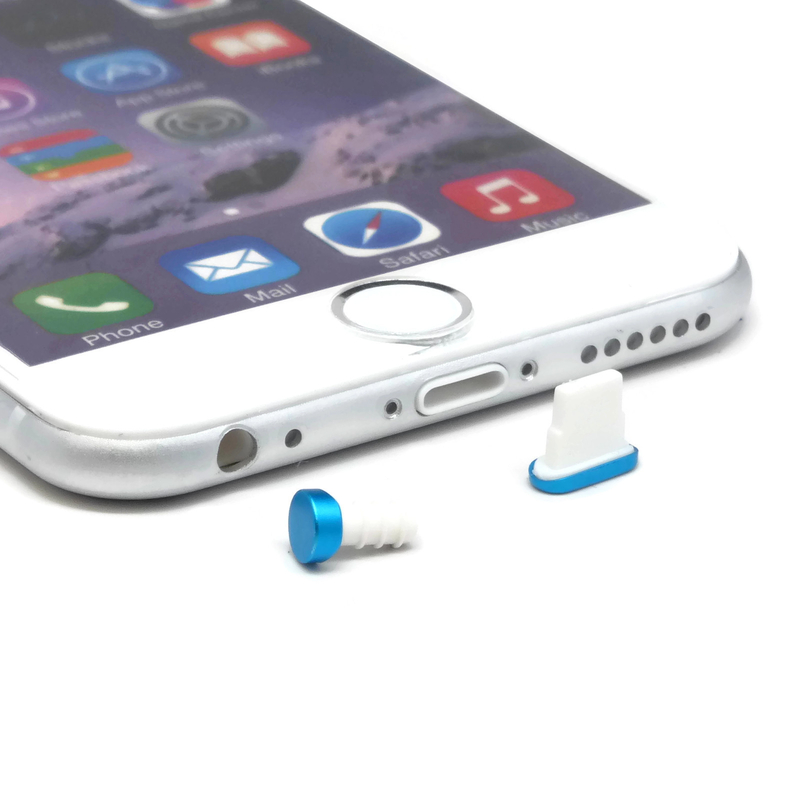 These are little pieces that you can plug into your phone ports in order to keep them clean from debris and damage. You get long ones for the charging port and round ones for the axillary jacks. These fit iPhones (newer models) and any device that has the round axillary jack. I just these with my iPhone 5S all the time in order to keep it from getting dirt or dust inside the ports. They work really well. If you ever get water, dirt, dust inside those ports it can damage the charging port meaning your phone could become useless if you can’t charge it. So these are really great, cheap and easy to use way to keep your phone safe from damage. They come in different colors I got white and clear.